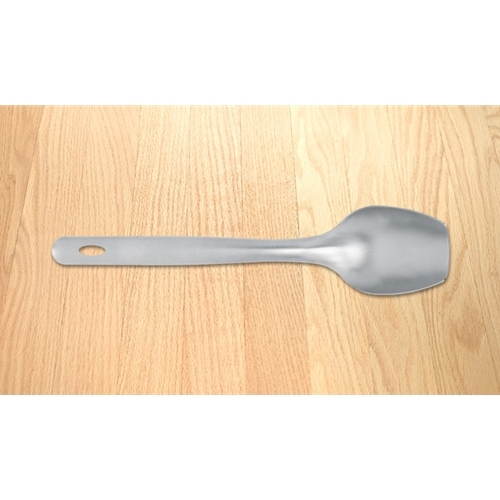 The cook’s spoon was created to help make cooking easier for you. The stub-nosed feature makes it easy to scrape the bottoms of pans while you are cooking. You will find that this spoon works great at breaking up ground beef when browning.